The Alfa-Access-Renova (AAR) consortium has blocked BP's proposal that Anglo-Russian oil venture TNK-BP should pay $1 billion in dividends from 2012 income. ­"At a time of continuing market uncertainty and while corporate governance at TNK-BP remains strained, we believe that a cautious stance by shareholders is called for. A payment now of an additional dividend is not prudent," Stan Polovets, CEO of AAR, said in a statement. Earlier TNK-BP reported its second-quarter net profit declined to $808 million from $2.2 billion year-on-year due to the lower crude prices and increased taxes. 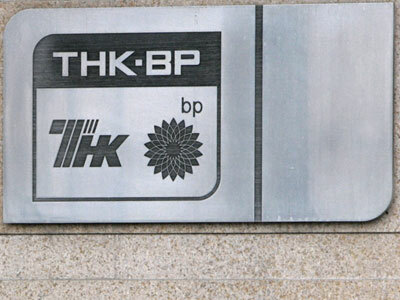 Last week UK oil group BP started negotiations with AAR consortium to sell all or part of its 50% stake in TNK-BP. 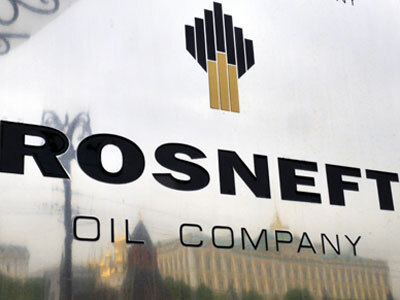 Meanwhile Russian state oil major Rosneft has also signaled its interest in buying BP's 50% stake. 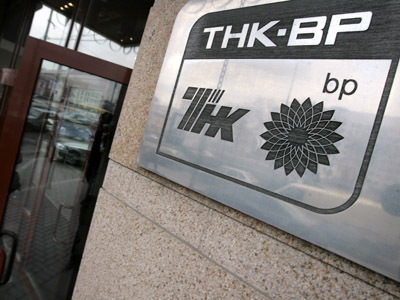 BP announced plans to sell its stake in TNK-BP as its relations with the AAR consortium soured after AAR blocked a deal between BP and Rosneft to jointly develop Russia's Arctic shelf. 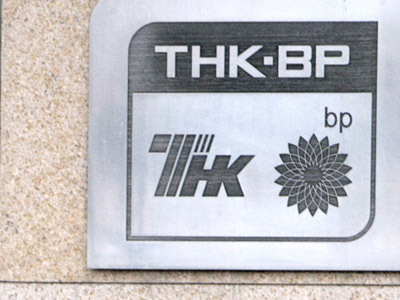 Last week Russia’s Tyumen Arbitration court ruled BP must pay TNK-BP minority shareholder Andrey Prokhorov over US$3 billion in damages, resulting from the failure of BP’s Arctic exploration and share deal with state owned Rosneft.